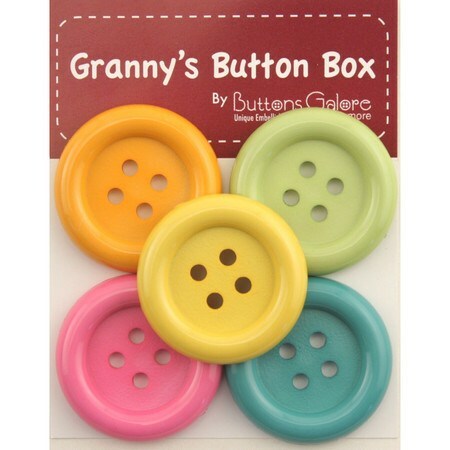 Add these Chunky Buttons from Granny's Button Box to dress up or down an outfit. 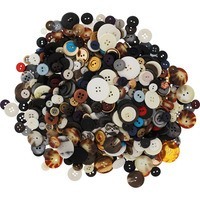 This four-hole button is ideal for apparel, crafts, and decor. 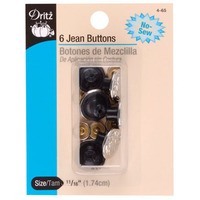 These large buttons have a diameter of 1-5/8". 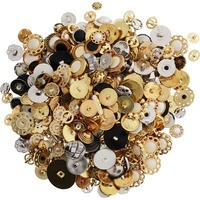 Each package of Chunky Buttons contains five buttons in various colors.